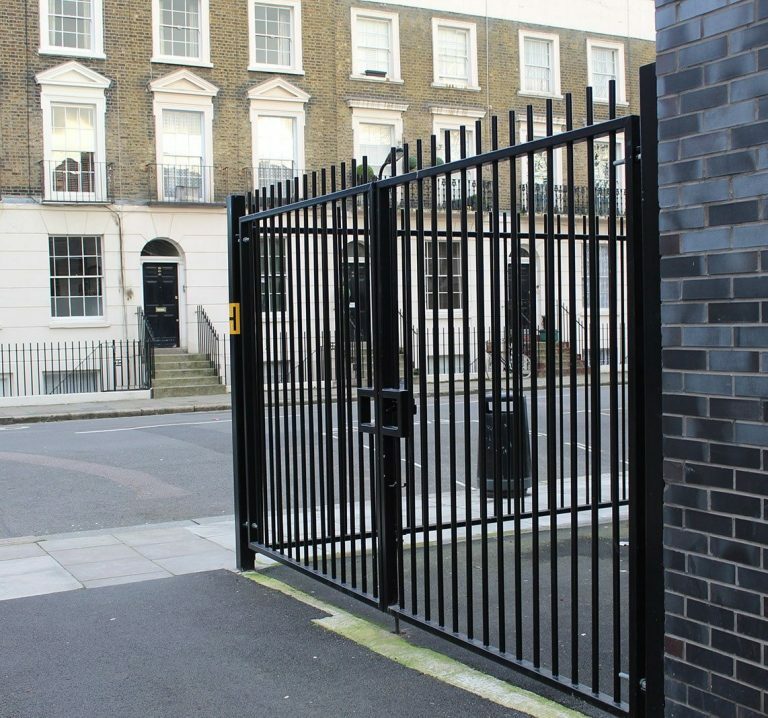 Procter Contracts has completed another successful project with BAM Construction, for which Procter had taken the job from design, through to manufacture & installation. 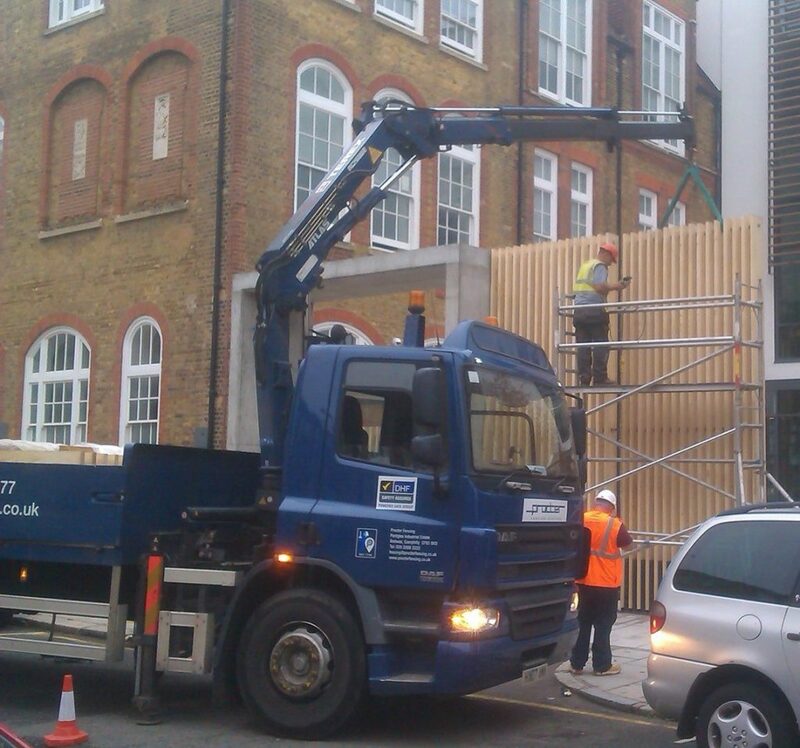 This is another BSF (Building Schools for the Future) project Procter are proud to have completed. 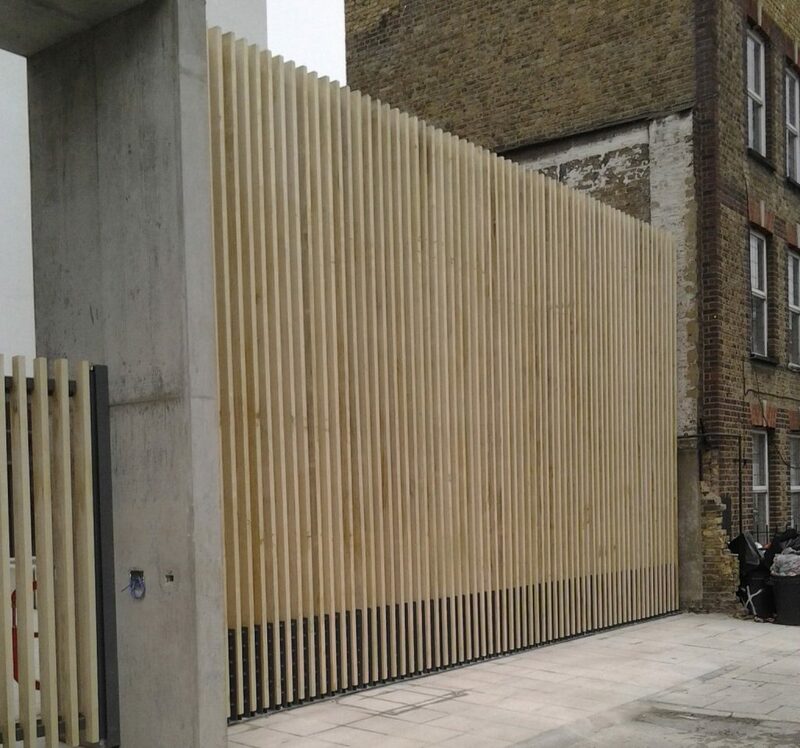 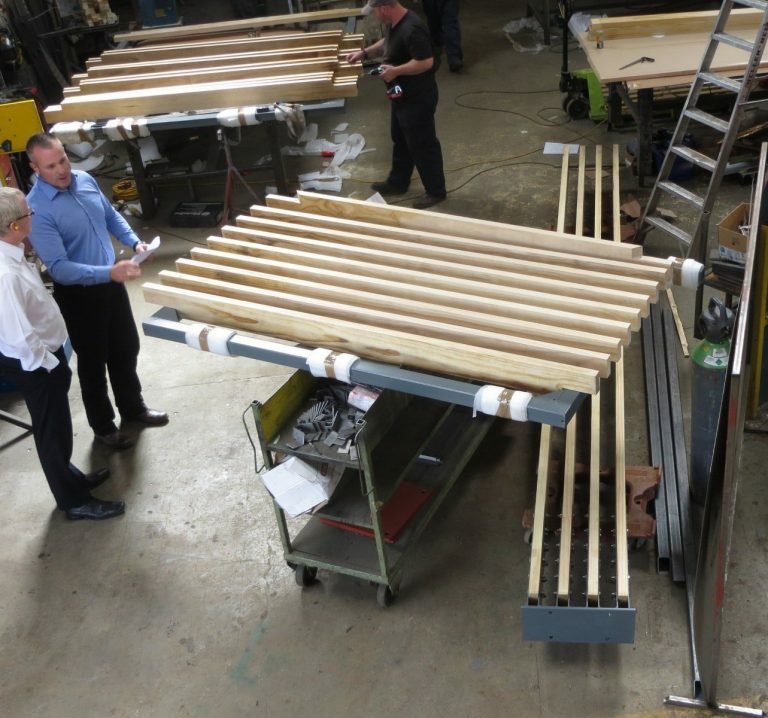 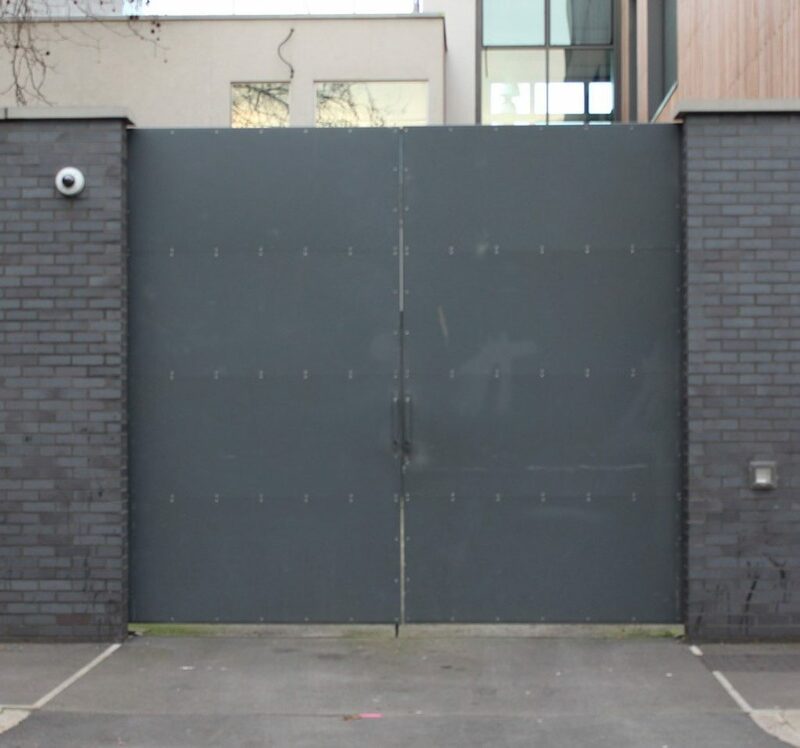 We used the Accoya timber shipped from Scandinavia to build the gate, 2.4m high powder coated blunt top steel tubes for the railings and a sheet metal sliding gate. With a year of hard work, we completed the job on time for the opening of the new school, where London Mayor Boris Johnson presented. 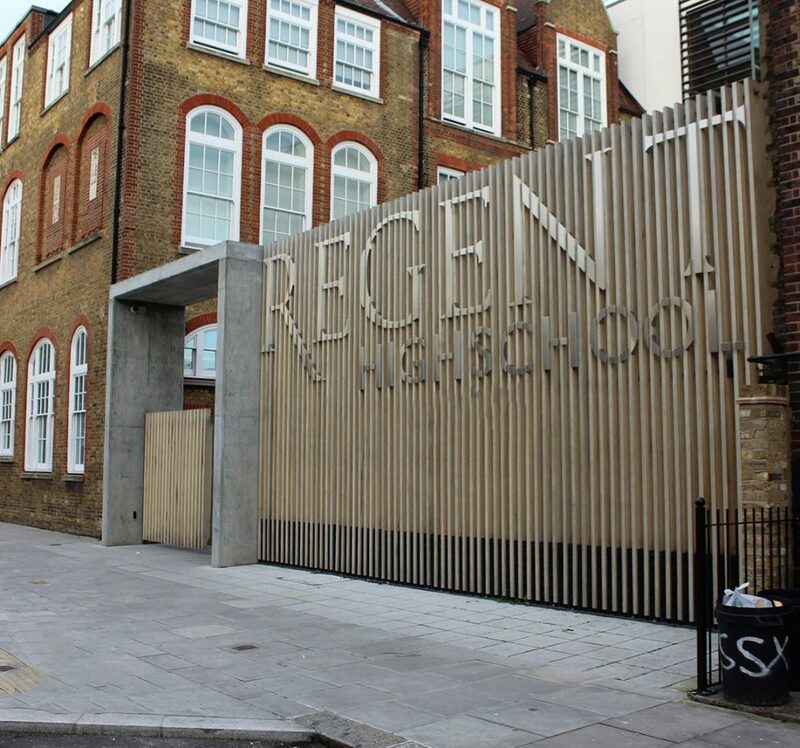 BAM chose Procter as their trusted supplier for this high profile, a prestigious project as one of a number of projects we have completed for BAM this year.